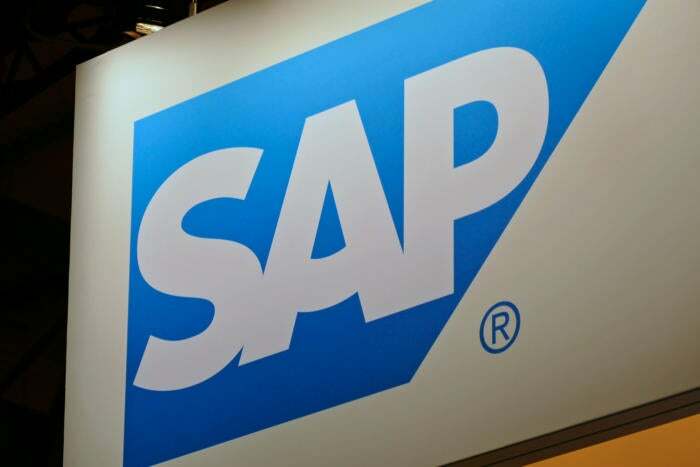 SAP's named-user licensing fees apply even to related applications that only offer users indirect visibility of SAP data, a U.K. judge ruled Thursday in a case pitting SAP against Diageo, the alcoholic beverage giant behind Smirnoff vodka and Guinness beer. "If any SAP systems are being indirectly triggered, even if incidentally, and from anywhere in the world, then there are uncategorized and unpriced costs stacking up in the background," warned Robin Fry, a director at software licensing consultancy Cerno Professional Services, who has been following the case. London-headquartered Diageo, an SAP customer since 2004, pays annual license and maintenance fees for use of mySAP Business Suite based on the number of named users. From around 2011 or 2012, according to court documents, Diageo introduced two new systems, "Gen2" and "Connect," built on Salesforce.com's software platform. Gen2 lets Diageo sales staff track customer visits and calls, while Connect allows Diageo customers to make and track orders. "Although the ruling only has U.K. applicability, SAP's license agreements are effectively harmonized globally; any corporate needs to take notice and see that SAP's licensing reach goes far beyond use just within the internal business," Fry said.